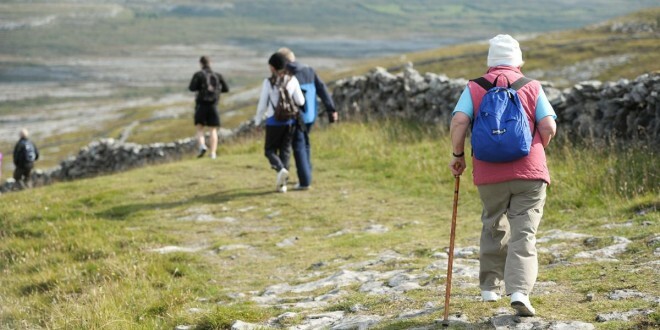 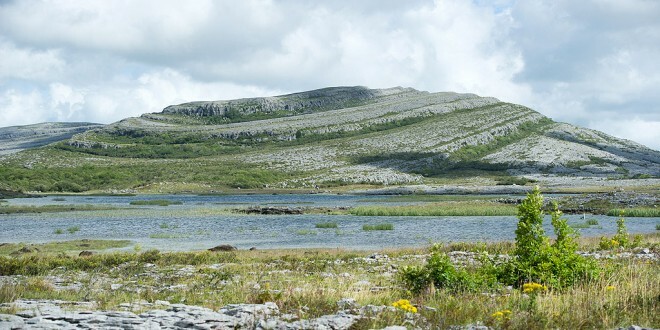 FUNDING of almost €96,000 for a tourism signage plan for the Burren has been announced this Monday by the Minister for Tourism and Sport Michael Ring. 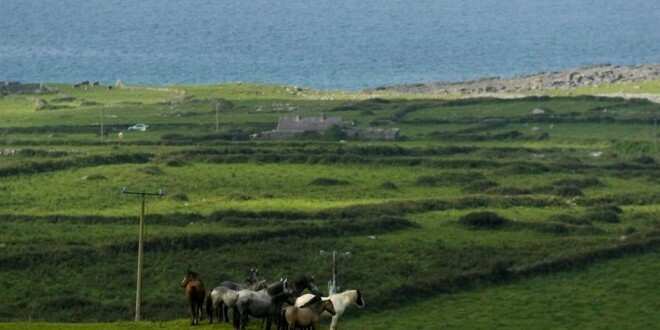 The project includes key elements to help visitors navigate the Wild Atlantic Way through the Burren including: A scheme of directional signage for visitor attractions; Signage for the Black Head Coast Road; Amendments to the tourism directional signage on the N67 route from Kinvara to Lisdoonvarna via Ballyvaughan; Distinctive village and town name boards; Village information boards. 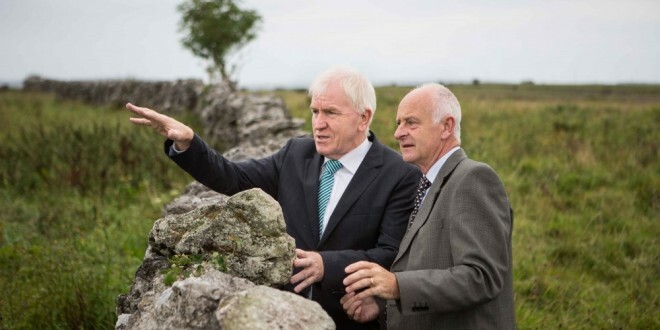 “The Burren Signage Plan is a great example of how a signage scheme for a wider destination can be integrated into the Wild Atlantic Way, encouraging visitors to explore the wider destination,” the minister said.